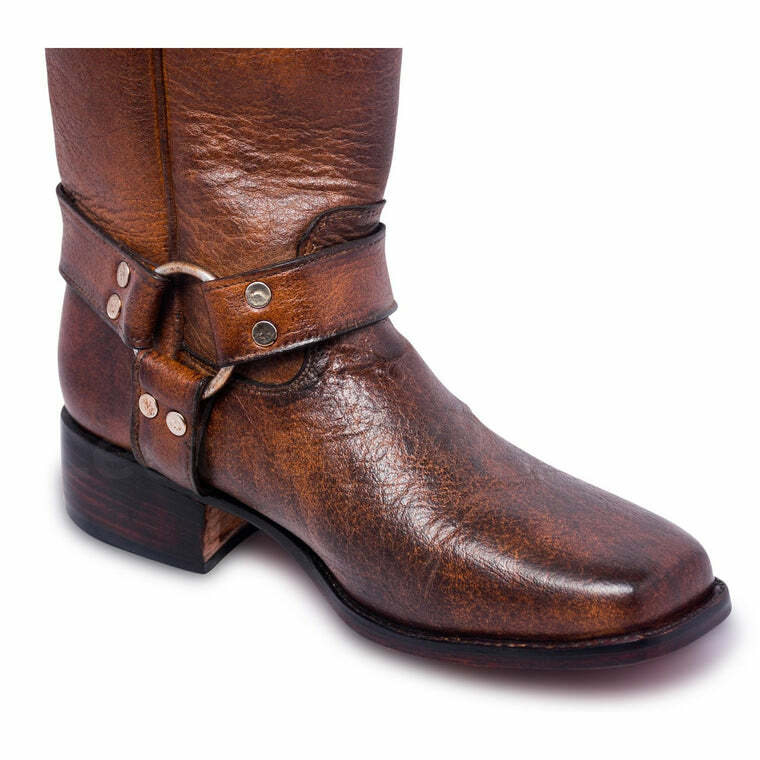 When it’s time to set out as a rodeo, one could never go wrong with these Brown Cowboy Knee High Leather Boots that are as cool as it gets! 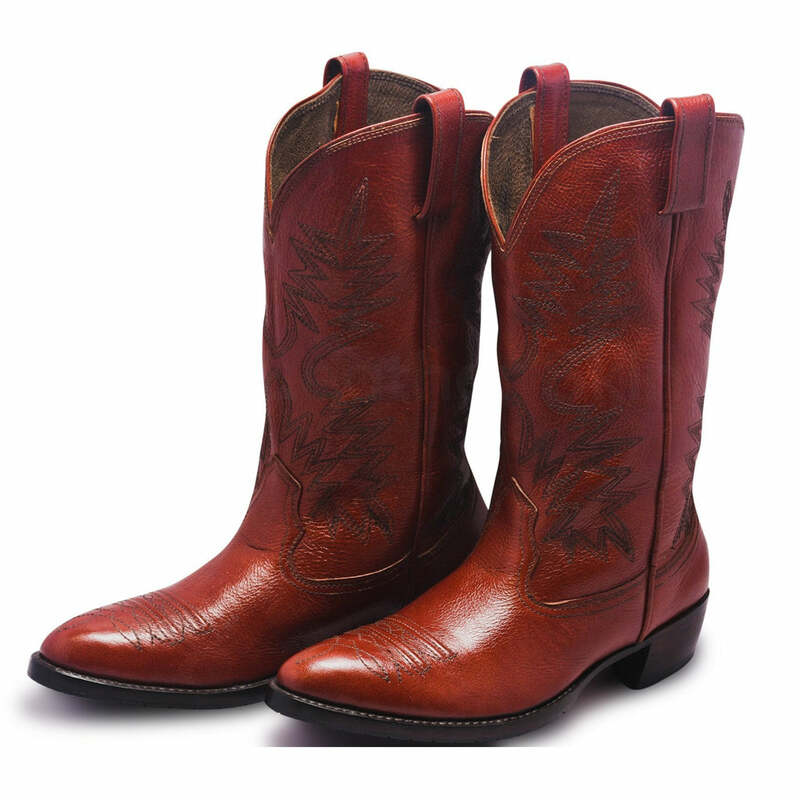 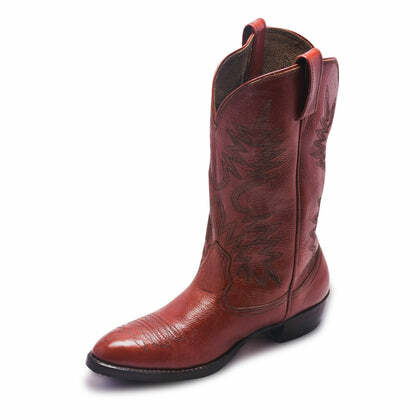 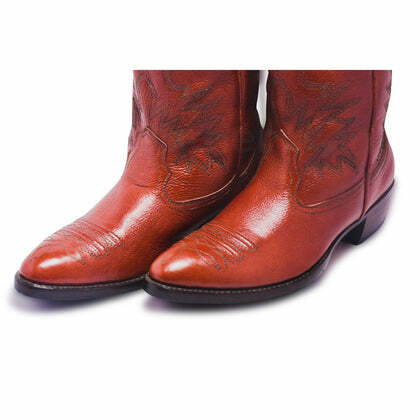 They are made of high-quality leather with embroidered patterns and a super comfortable insole. 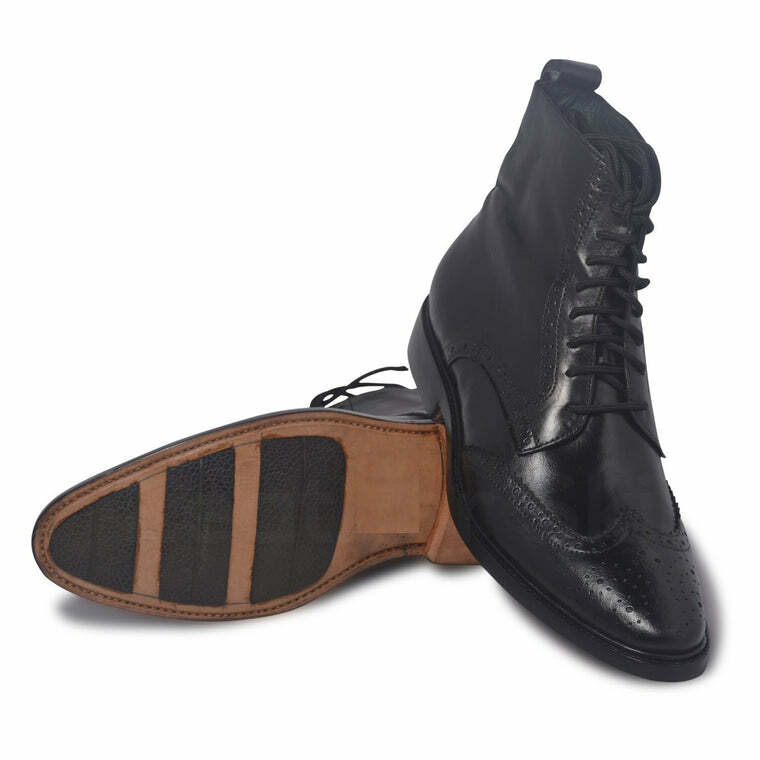 You won’t regret buying these high heel boots with a pointed toe and decorative stitching. 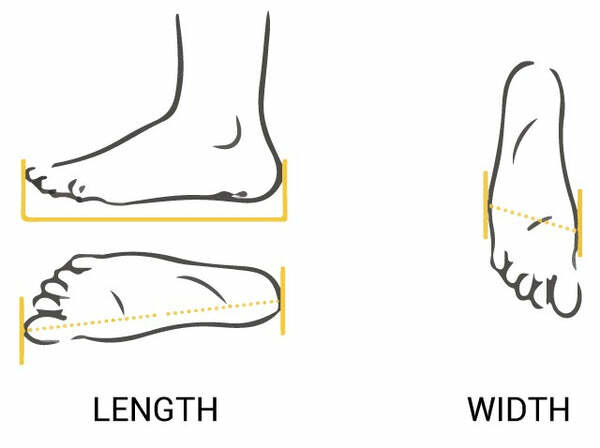 For some individuals, the fit may vary depending on the type of toe that is sought. 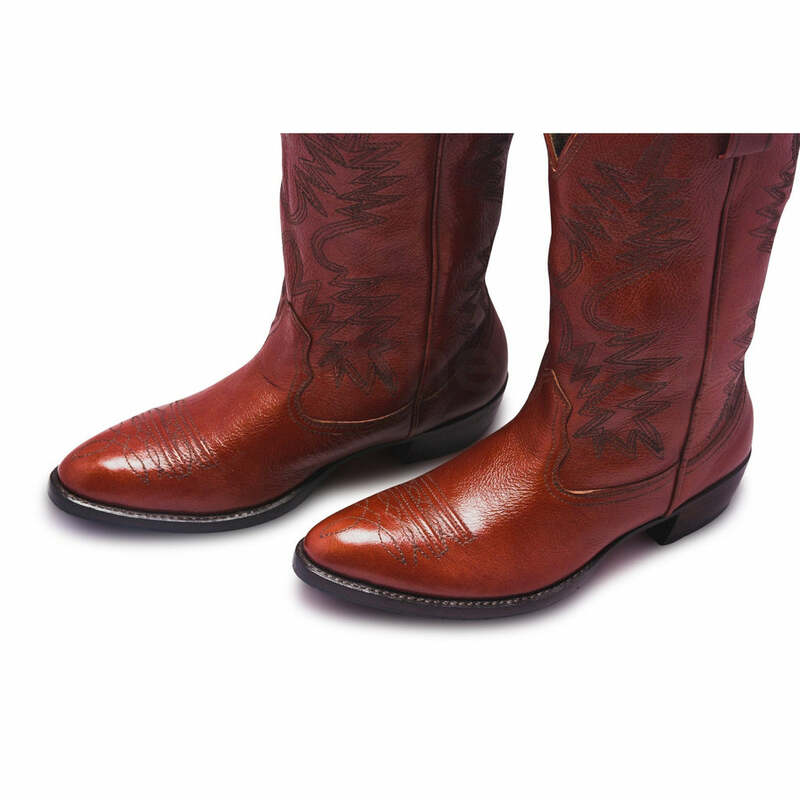 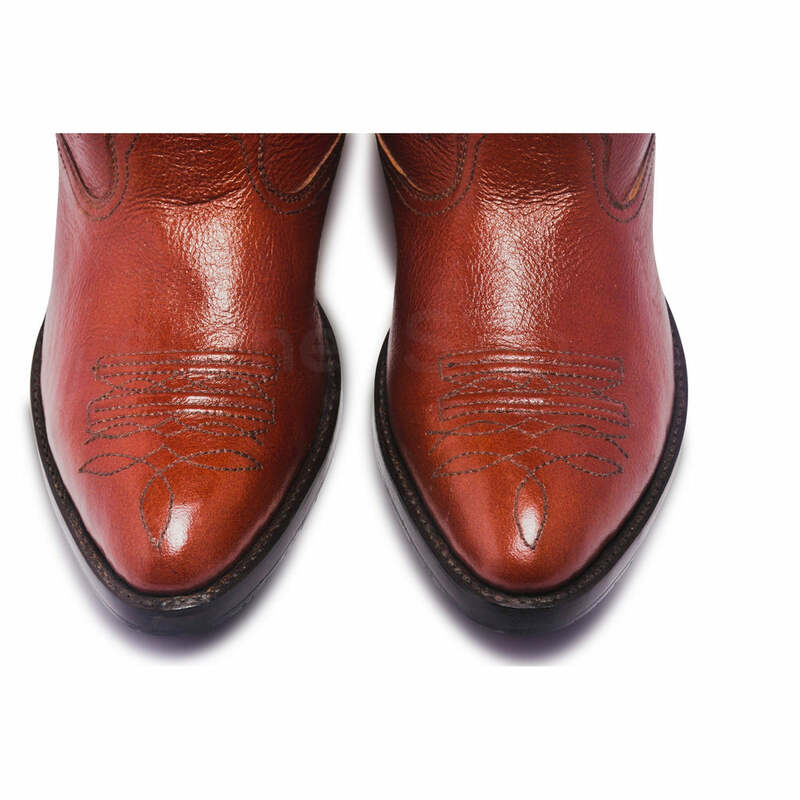 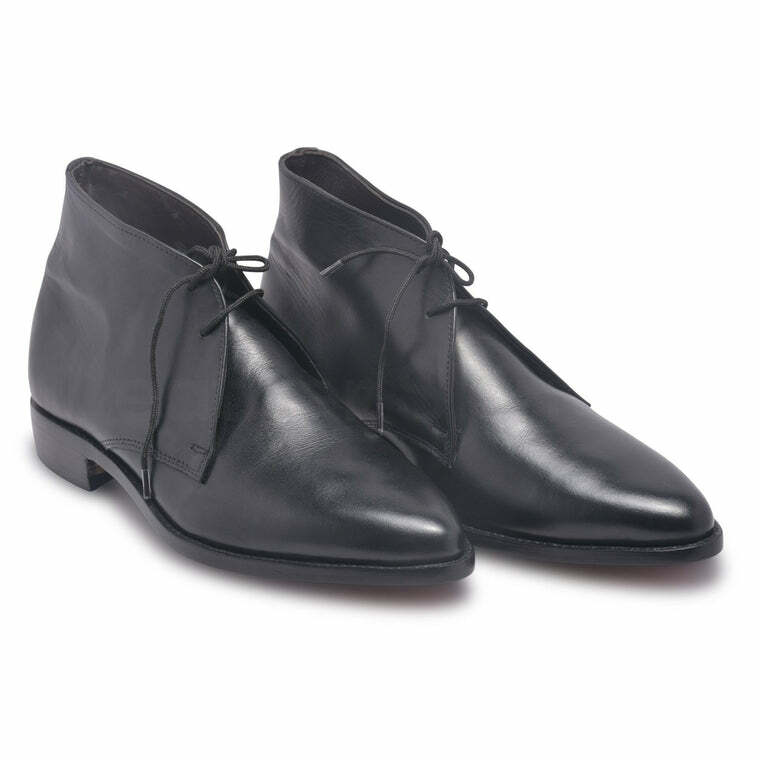 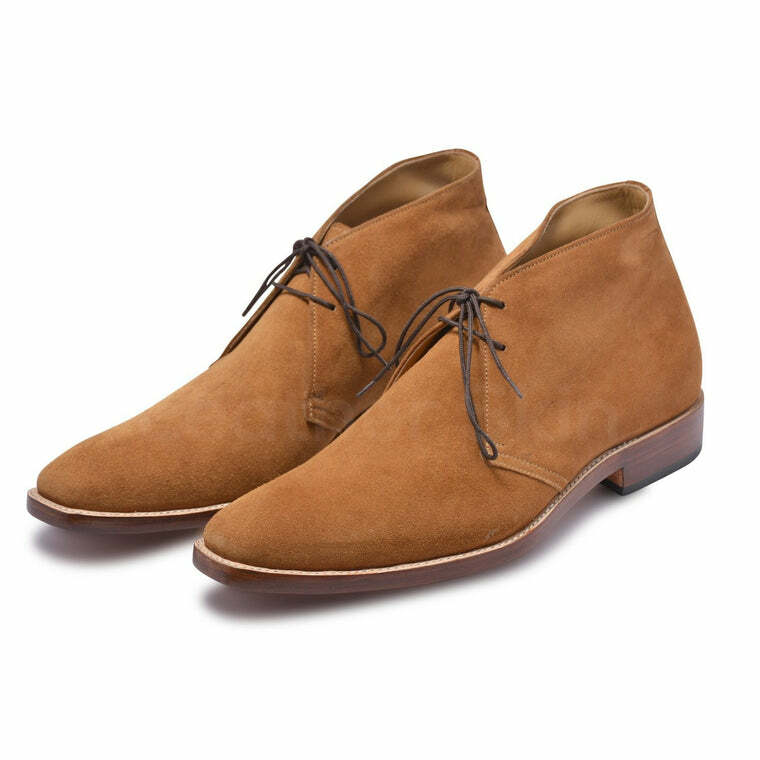 But in properly fitting boots like these, both comfort and style get the front seat.